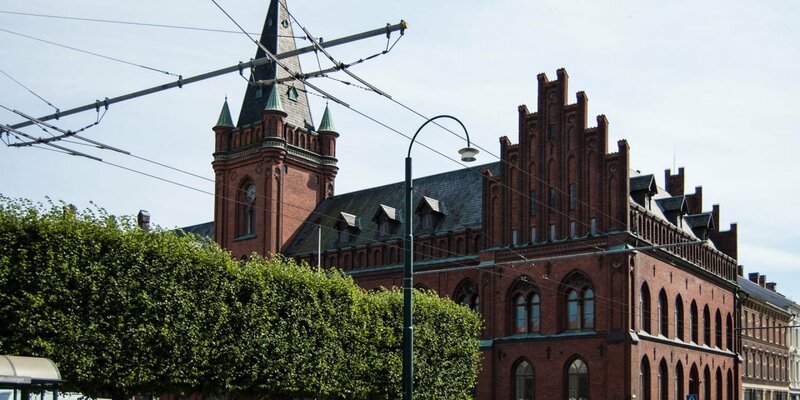 Gamla Vattentornet, the old water tower of Landskrona, is a beautiful building in the style of a romanticized industrial architecture of the early 20th century. 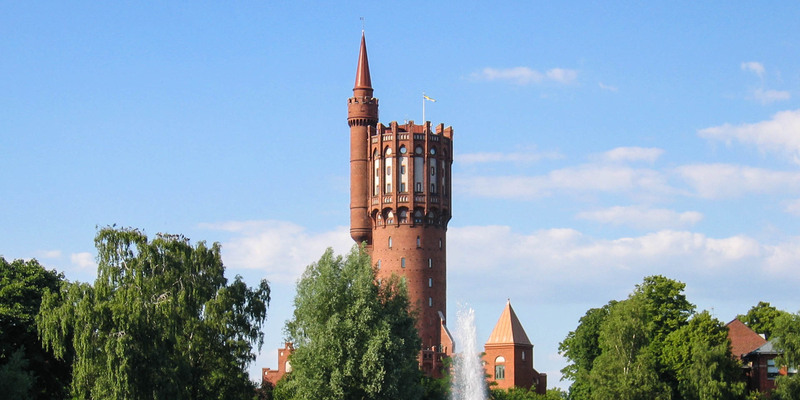 The water tower is located on the highest point of the city (6 meters above sea level). 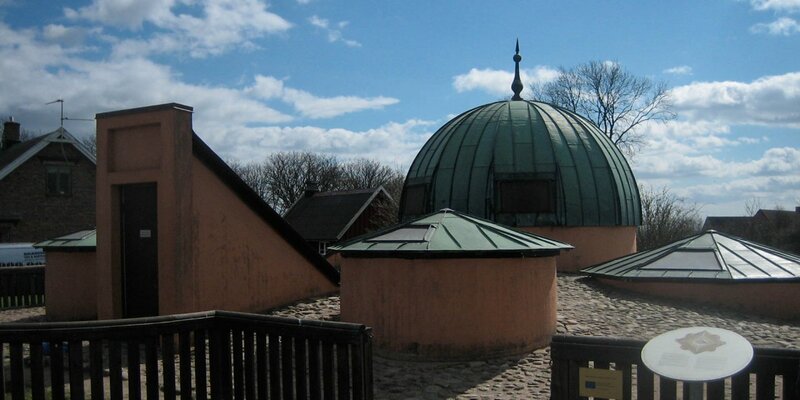 It was built according to a design by architect Fredrik Sundbärg and put in operation in 1904. 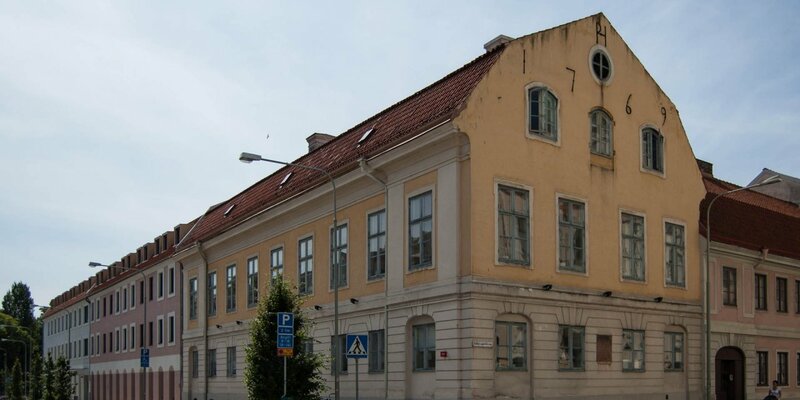 The 66 meter high Gamla Vattentornet was the water reservoir until 1975 and provided sufficient pressure in the public drinking water network. The water tower is not open to the public, because the 15 floors of the tower have been converted into apartments in 1992. Only the residents can enjoy the magnificent view from the highest rooftop of the city.